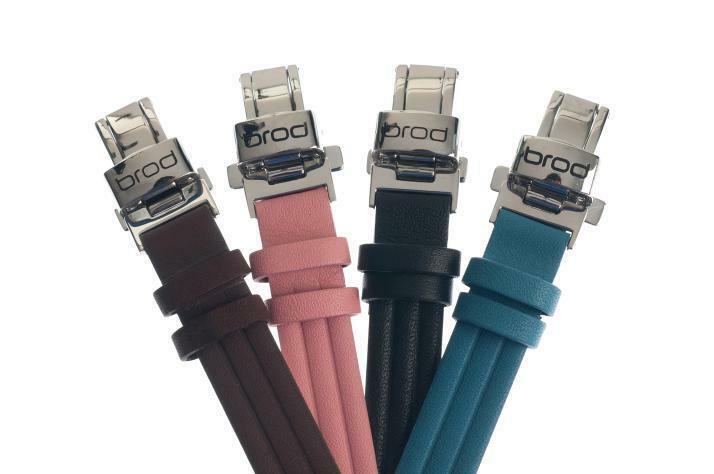 The BrodTeNS incorporates a revolutionary microcurrent developed by Nigel Broderick, inventor of the world’s most successful magnetic bracelet. This new generation of magnetic bracelet makes it the world’s most technically advanced design for use in pain relief, sports performance and as a healing therapy. The amazing benefits enjoyed by people wearing Nigel's previous design led to the Arthritis Research Campaign charity commissioning an independent clinical trial to carry out further tests under an approved medical protocol. Result analysis showed patients wearing the magnetic bracelet reported a greater reduction in their level of pain compared to other magnetic bracelets on the market, or placebos. 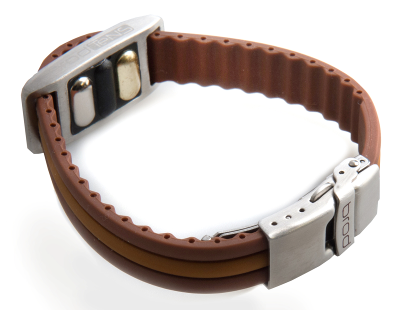 Many men and women suffer from arthritis pain and joint pain and may benefit from wearing our therapy bracelet. 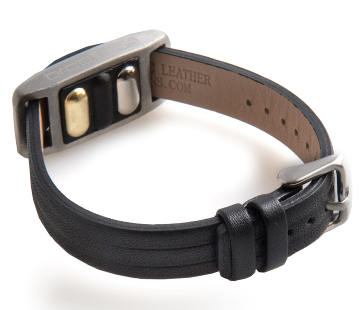 Whilst the BrodTeNS has bio magnetic features, it is so much more than a typical mens magnetic bracelet as it incorporates our unique patented microcurrent technology. This makes it the world’s most technically advanced health bracelet for use in pain relief, sports performance and as a healing therapy.